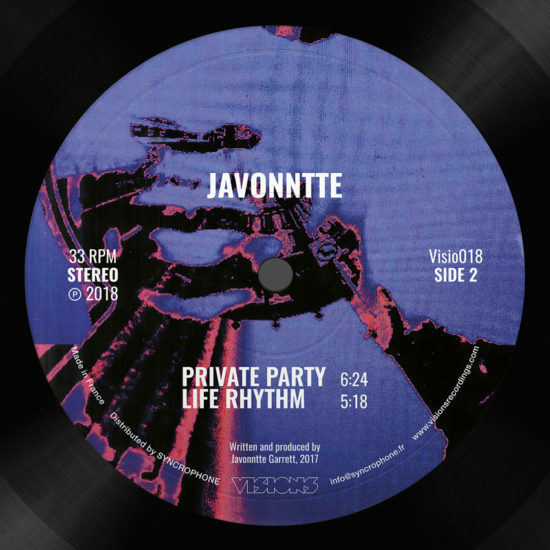 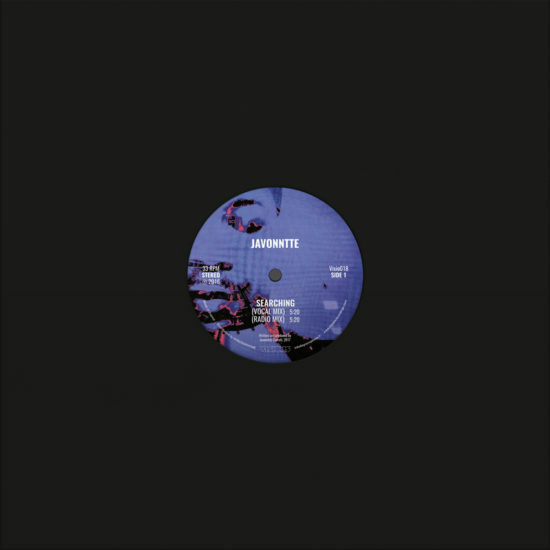 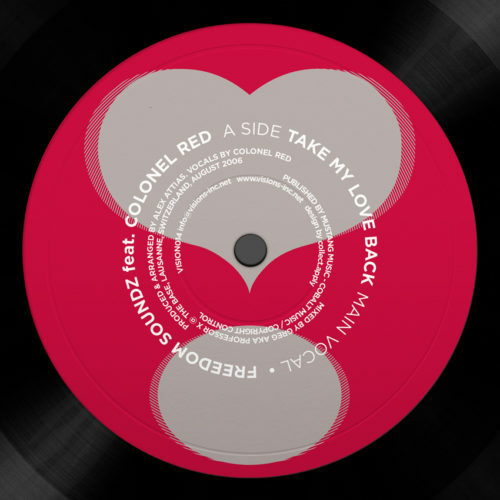 Javon­ntte Detroit native pro­duc­er is deliv­er­ing here four tracks of house music for the label. 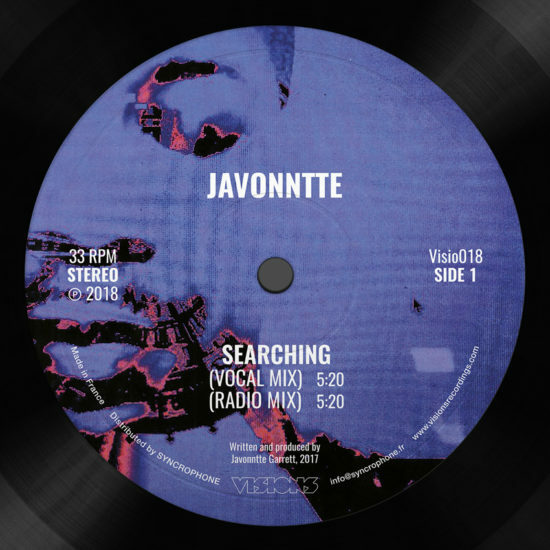 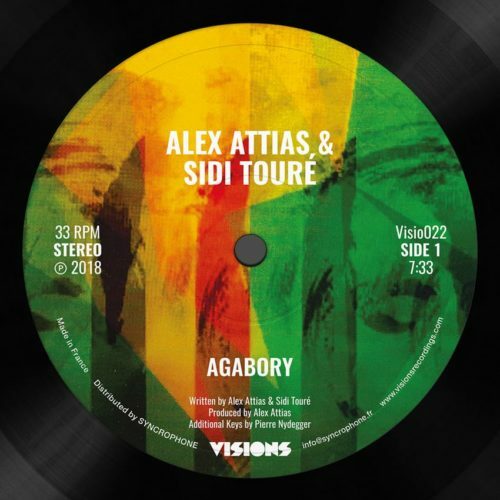 The A side con­tains two ver­sions of a killer soul­ful vocal track “Search­ing” with his typ­i­cal voice and repeat­ing tech­nique to get to a cer­tain soul mantra in your head and cer­tain­ly your legs! On the flip­side you have two rough and funky instru­men­tal house nuggets. Two tunes to make peo­ple dance. 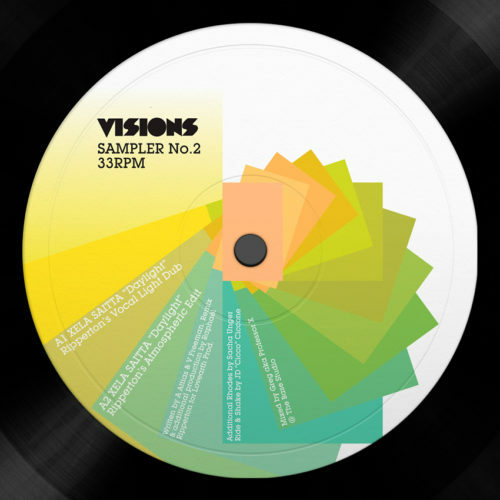 Two rolling house num­bers in the tra­di­tion of dirty Detroit under­ground dance tracks.